Katherine Pappas focuses her practice on white collar and internal investigations, and complex civil litigation. She has conducted internal investigations on behalf of corporate clients stemming from allegations of fraud, anti-competitive practices, and violations of the Foreign Corrupt Practices Act. Ms. Pappas routinely conducts witness interviews and manages the review and analysis of large numbers of documents often associated with internal corporate investigations. In addition, she has represented individuals and corporations in connection with enforcement actions brought by the Department of Justice and the Securities and Exchange Commission. 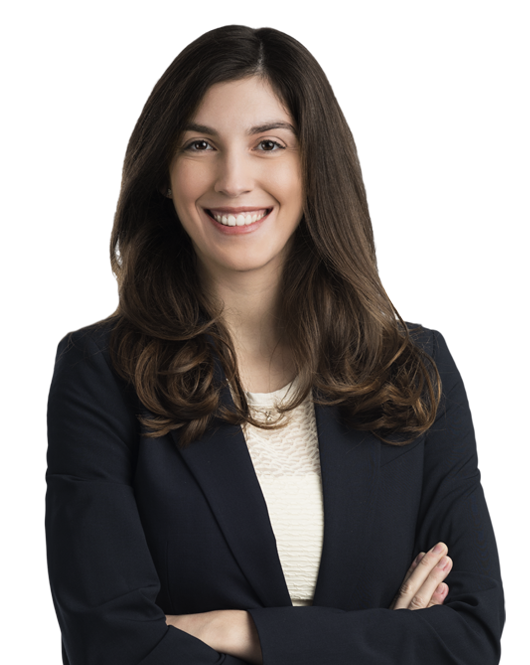 Ms. Pappas has also represented corporate clients in federal district and appellate courts in connection with complex civil litigation matters. Prior to joining Miller & Chevalier, Ms. Pappas served as a law clerk to the Honorable Todd E. Edelman on the Superior Court of the District of Columbia and to the Honorable Catharine F. Easterly on the District of Columbia Court of Appeals. While at Harvard Law School, Ms. Pappas was an Executive Editor of the Harvard Civil Rights-Civil Liberties Law Review. Representing international company in enforcement action brought by the Department of Justice, Securities and Exchange Commission, and international enforcement agencies. Representing the Company and individual current and former employees in witness interviews. Represented small business in challenge to federal agency action brought in federal court pursuant to the Administrative Procedure Act. Advised labor organization in connection with internal investigation into allegations of internal fraud.